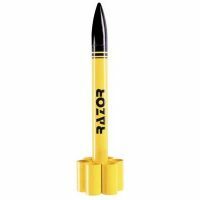 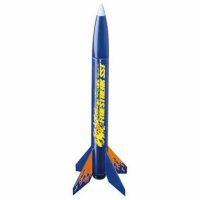 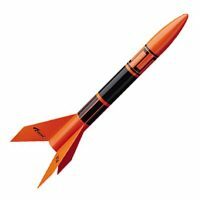 The Razor model rocket utilizes tube fins, which provide for greater in-flight stability conventional fins. 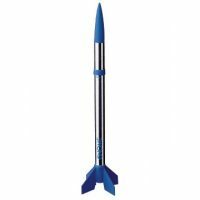 This model features a durable plastic nose cone, impressive decorative water-slide decals, and an easy to use quick release engine mount. 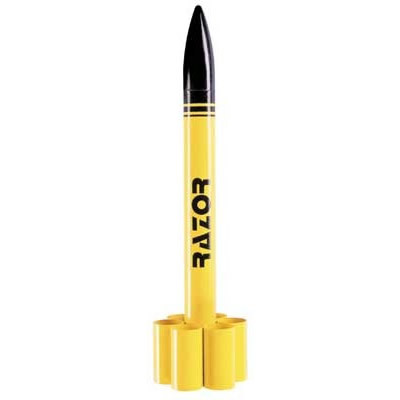 No sanding is required with this kit.